As an outdoor museum curator, I spend a lot of time thinking about people long gone. 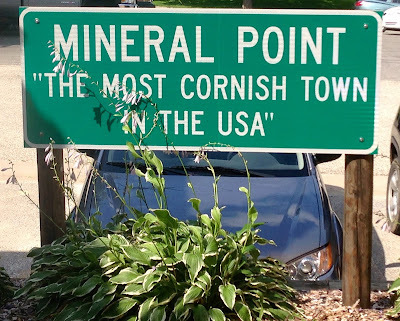 I'm on special assignment this week, learning about Cornish mining families that settled in Mineral Point, Wisconsin, in the 1830s. 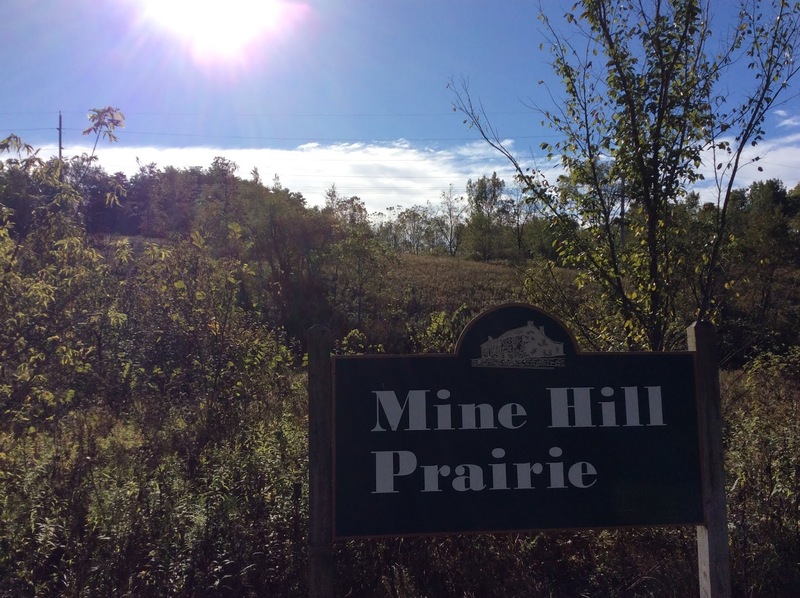 On my first day in Mineral Point, I decided to explore a hill that was riddled with mine shafts dug by those early miners. Walking where the miners walked, I thought as I followed a narrow path. It was sobering. Those Cornish men had tunneled into the bowels of the earth—lonely and scary work, to my mind. Was it truly in their genes, or did each young man have to make peace with years spent laboring inside the dark earth? While I was pondering that, a faint, unfamiliar bird call drifted down the slope. I froze, straining to hear it again. I am pretty good at identifying birds by sound alone, but this call was new. And...it didn't really sound like a bird. It sounded like a crying child. The fine hairs on the back of my neck quivered. You see, sometimes I perceive echoes of the past. Most often I sense strong emotions that linger in old buildings. But sometimes I catch hints in other ways. And there was something about that sound that made me wonder if I was hearing a child who needed help...well over a century ago. 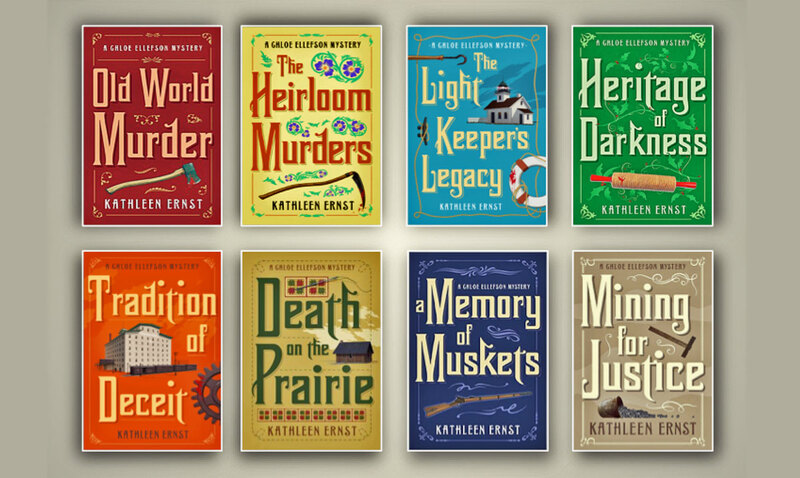 Kathleen Ernst is the author of thirty-six books, including the Chloe Ellefson Mysteries, mysteries for young readers, historical fiction, and two nonfiction books. 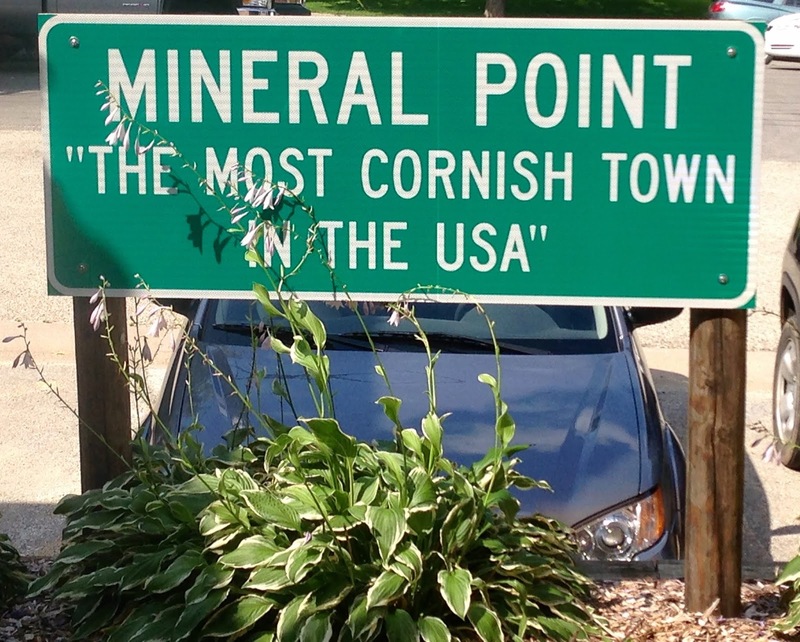 Before becoming a full time writer she worked as a curator at Old World Wisconsin. 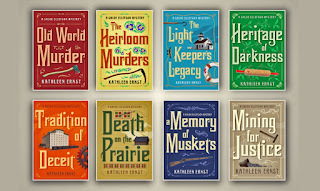 To learn more about the award-winning Chloe Ellefson series, see Kathleen's website. 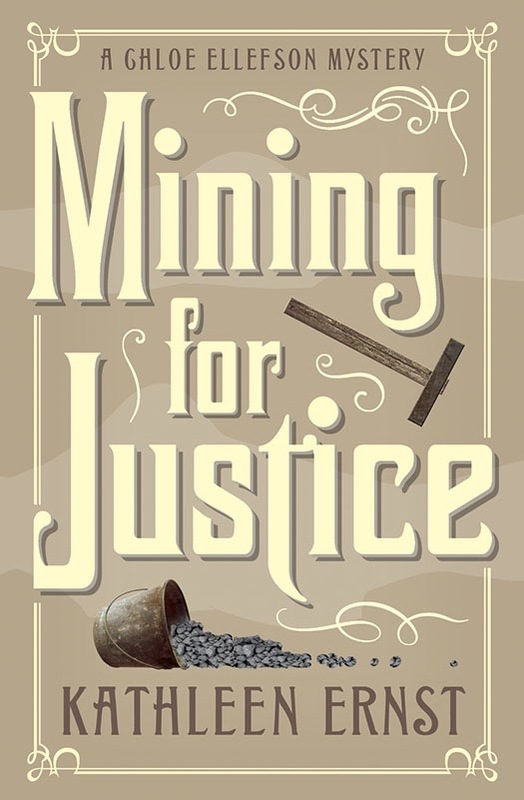 Kathleen is celebrating the series with an eight-month-long retrospective, and it's Mining For Justice month! Watch her Facebook Author Page for a Giveaway. The story sounds intriguing. There are indeed places where the past lingers--I find them all the time in Massachusetts (where I had many ancestors). I'm curious about that child.